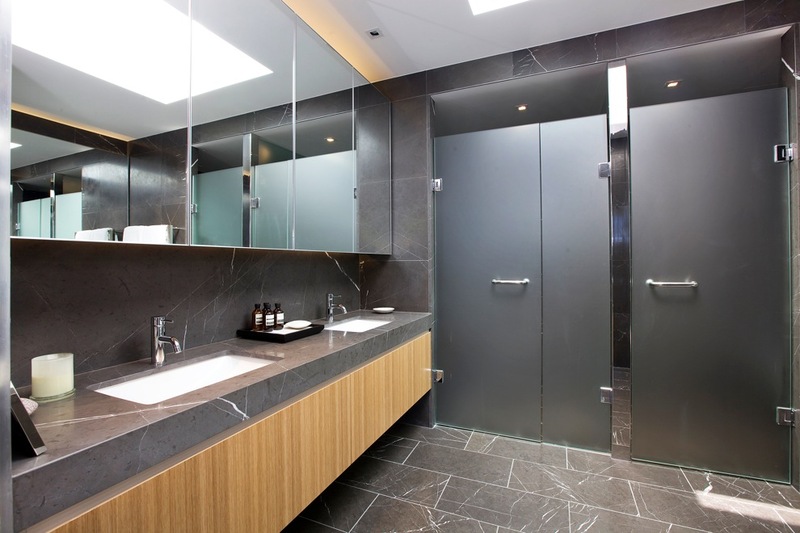 Bathrooms and laundries can be challenging if they don't suit your lifestyle. 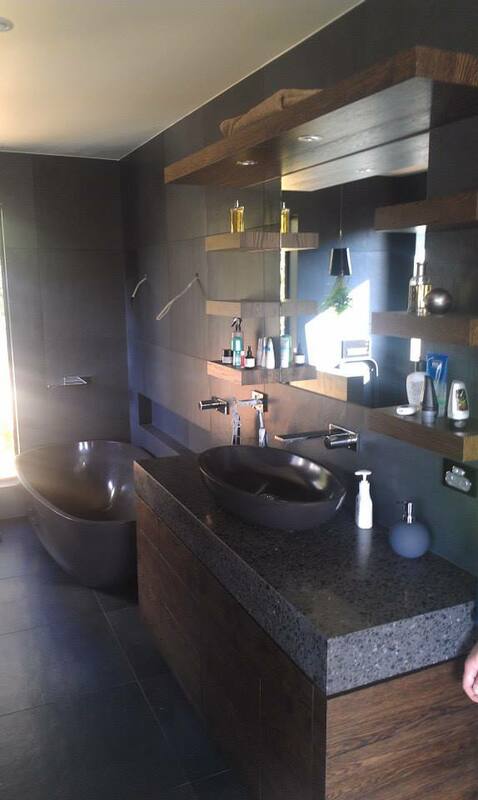 Regardless of how large or small your space may be, J&J Interiors has a comprehensive range of bathroom and laundry fixtures and finishes that will turn your room into a state of the art space that will exceed all your expectations. With over 21 years industry experience, our team will work with you throughout every process to ensure your bathroom and/or laundry makeover runs smoothly and to budget. Slide out chrome racks for drying. Doors, bench tops & splash backs. 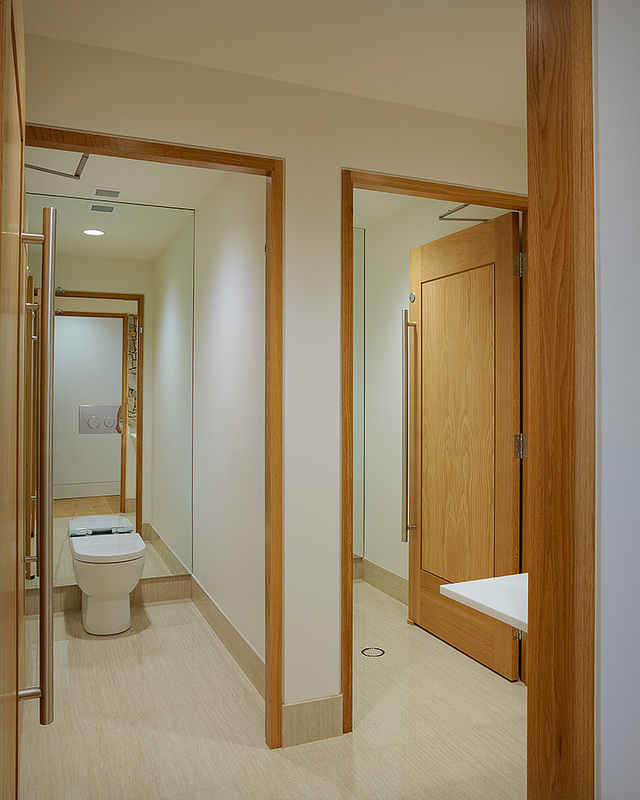 Choose from a range of vanity doors - melamine with ABS edge, Vacuum Formed, Polyurethane, Timber Veneer or Solid Timber. 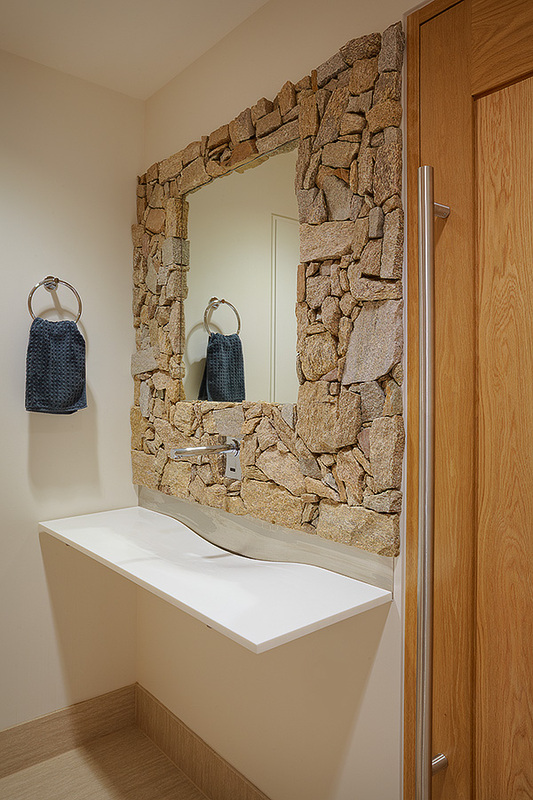 Choose from a range of laundry bench tops: Laminated , Natural Stone , Acrylic, Quartz, Glass, Solid Timber and even Stainless Steel Bench Tops. 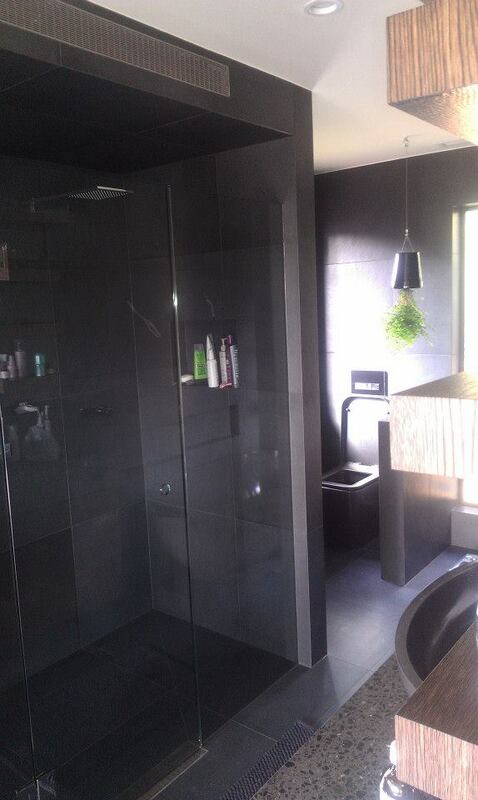 Complete with choice of laundry splash backs: glass, tile, natural stone, quartz, metaline and acrylic splash backs. 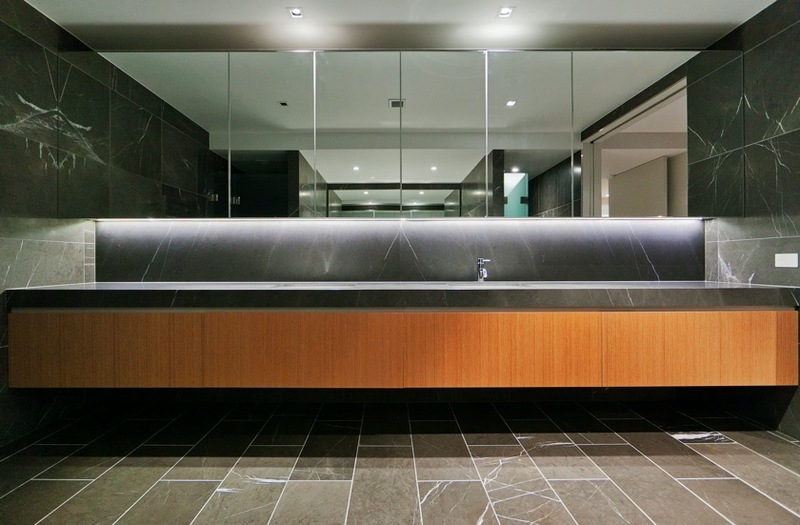 Call (02) 6162 3616 and talk to our Bathroom & Laundry Specialists.